Thanks to the usage of LAN as a transport media, we set up a high-quality telephone system in the hotels without need of huge investments. 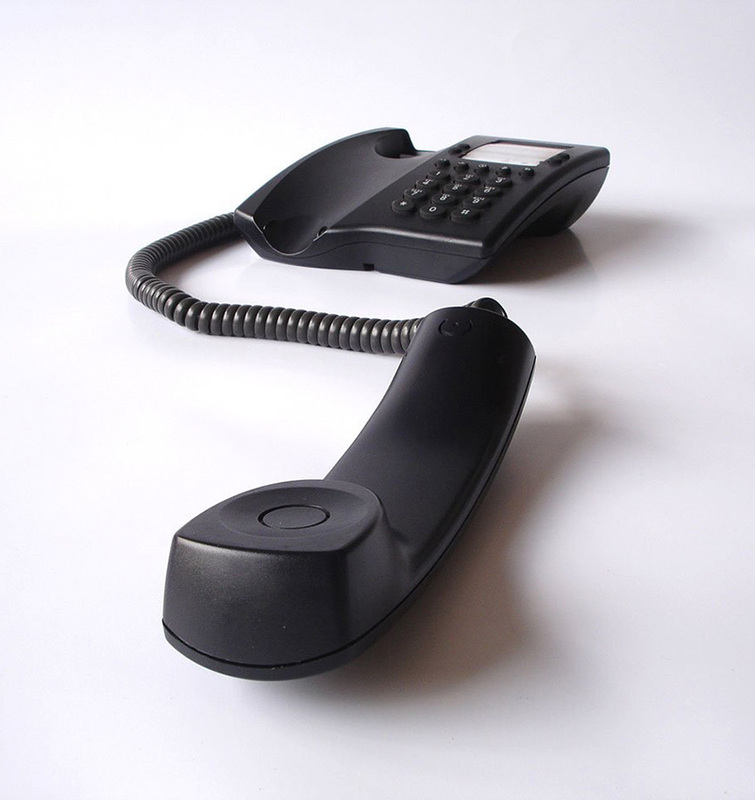 InfoStar TEL uses VOIP in order to minimize the hotel telephone costs to a maximum level. In the past few years, the quality of VOIP conversations has improved a lot and this fact let us implement this technology in the InfoStar system. InfoStar TEL provides an opportunity for flexible tariffs and attractive prices for the guests with maximum returns of the invested funds. InfoStar TEL provides the hotel telephone connection to all known networks – GSM, fixed and alternative operators. Our solution also includes the necessary additional equipment – room, bathroom, administration and reception phones, gateway devices and panic buttons.